Welcome to Wow! I hope your week is off to a great start. It's spring break for a lot of y'all and I hope you are enjoying time with your families. I also hope y'all have a wonderful Easter! Lots of great links last week and here are just a few features. Trumatter made these fabulous clay bowls. I hope you will check out how. 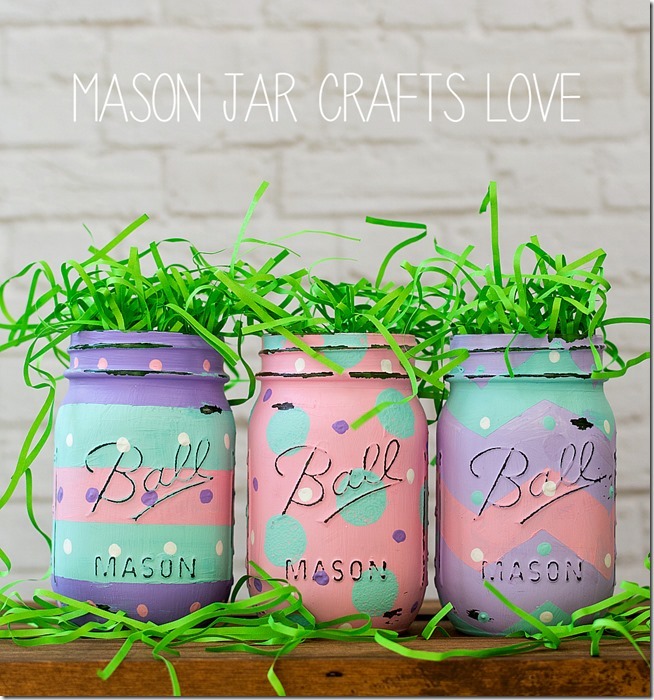 Find out how to make these cute Easter egg mason jars by Mason Jar Crafts Love. 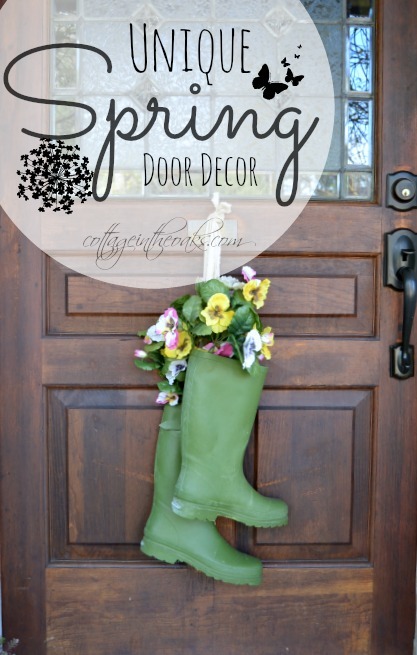 Cottage in the Oaks shared her cute spring door decor. Botanic Bleu shares her herb garden planted in purple heritage ball jars. 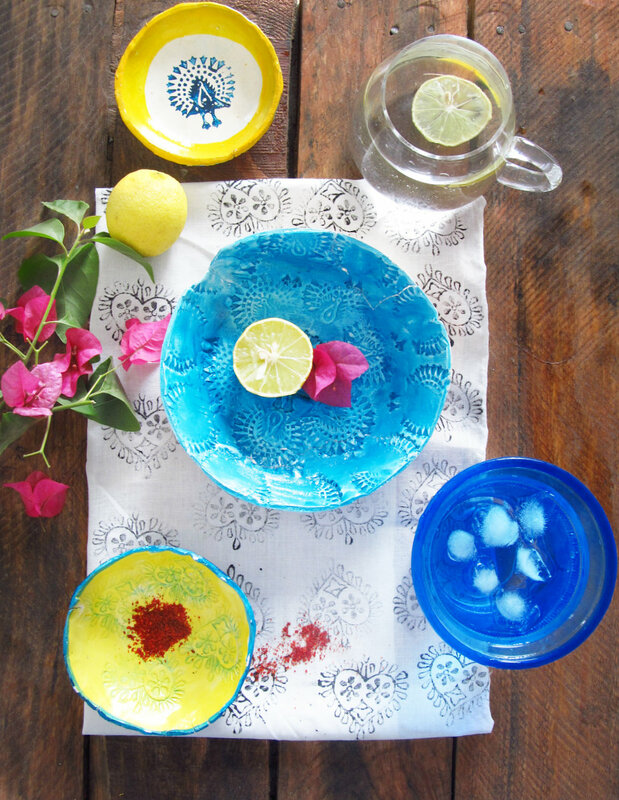 This pretty tablescape by Dancing Dog Cabin makes me want to sit down and enjoy. I love her dog in the background. Oh, my doesn't this look yummy? Be sure to check out Nancy's new food blog Foodie Chicks Rule. There was so much more, but we need to get this party started! Thanks for your sweet party Kim. Have a great Easter. Thank you for the party and Happy Easter! Thanks for hosting Kim! Wishing you a Happy Easter! Thanks for the party! Have a great week. Thank you for hosting and have a wonderful Easter! Thanks for hosting Wow Us Wednesday each week! Great features, Kim! Wish I could indulge in that luscious looking chocolate pie! Hope you are enjoying this beautiful weather! Thanks for another great week of inspiration Kim. Wishing you a peaceful and Happy Easter! Kim, thanks for hosting the party platform, and I hope you have a great Easter. Suddenly it's April, and there's a lot to be done, inside and out. How did that happen?? Love the features, Kim! Thank you for the always fun party! Thank you Kim for hosting. I see a pie to check out...being from bourbon country, in KY! We love to put a splash of bourbon in just about anything! ha! Thanks for the party, Kim! Have a super week and Happy Easter! Wishing you and your family a Happy Easter, and always thanks for hosting a lovely party. Love all the features Kim!! Hi Kim!!! Thank you so much for hosting yet another fabu party! Love all the features this week. Wishing you and yours a very blessed Easter. Thanks for hosting Kim. I wish you and your family a happy Easter. Thanks for hosting Kim and I hope you and your family have a wonderful Easter! Thanks for hosting the party, Kim! Have a happy Easter weekend coming up! Wonderful features, Kim! Thanks so much for hosting another fabulous party. Thanks for hosting, Kim! Have a wonderful Easter!! Thanks a bunch for hosting, Kim! Hope you have a Happy Easter! Happy Easter! Thank you for hosting. Thank you for hosting Kim! Happy Easter Week! Thanks so much for hosting Kim. Hope you have a great week and Happy Easter! I'm sure I could eat that whole chocolate pecan pie by myself! Yum! Thanks for hosting Kim! Have a happy Easter! 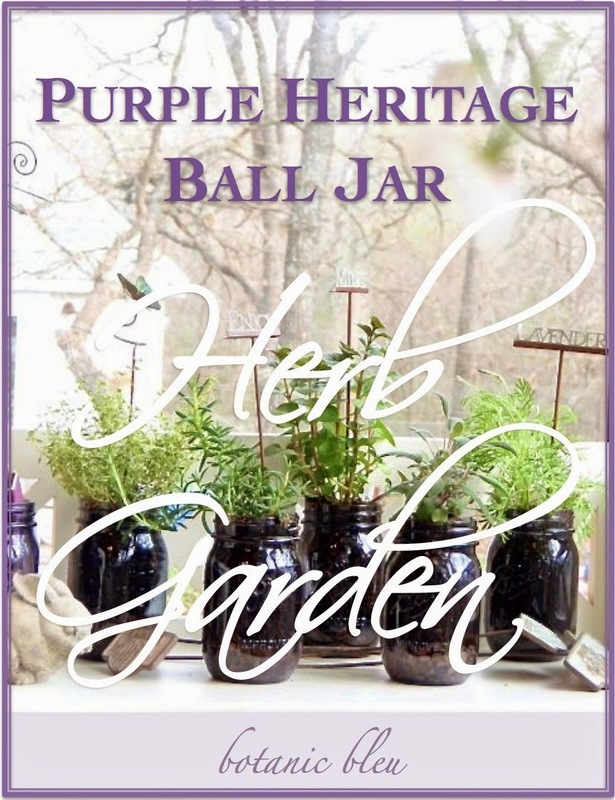 Thank you for featuring my purple heritage ball jar herb garden. You made my day! There are always so many wonderful ideas from incredibly talented bloggers, that I always find several great ideas. Thank you for gathering them them together each week where we can see them all in one place. Have a happy Spring-Easter ahead. Thanks for the party, Kim! Happy Easter! Thanks so much for hosting us, Kim! Happy Easter! Happy Easter, Kim! Thanks for hosting! thanks for having us over, Kim. Have a wonderful Easter Week! 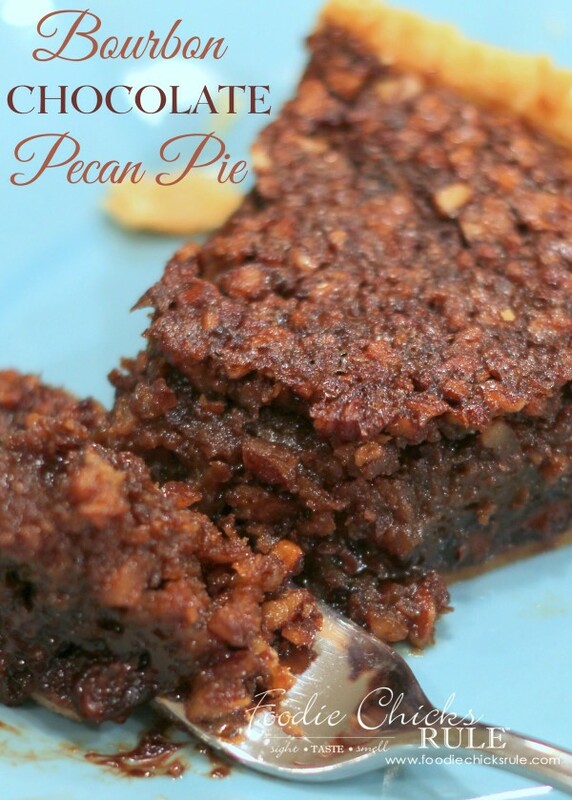 Thank you so much for featuring my Bourbon Pecan Pie Kim!! Hope you have a fabulous week and Easter!! Beautiful and yummy features Kim...thanks for hosting!...Have a great week! Happy (almost) Easter! I hope you're enjoying your Spring Break - I adore the the mason jars for decorating this Easter!! So cute! And the pecan pie recipe might be making my own menu this year!! Thanks Kim for hosting.. Cute features this week! Happy Easter!